Innovative Home Solutions is proud to help Veterans and Active Military of the United States. We appreciate your service and the sacrifices you and your family have made on behalf of our country. In return for this service we hope to give you the best customer service possible and help you find the most affordable home. VA purchase mortgages also require minimal down and your first payment is generally not due for 30 days or more after closing! Take advantage of your VA eligibility to qualify for a home loan. 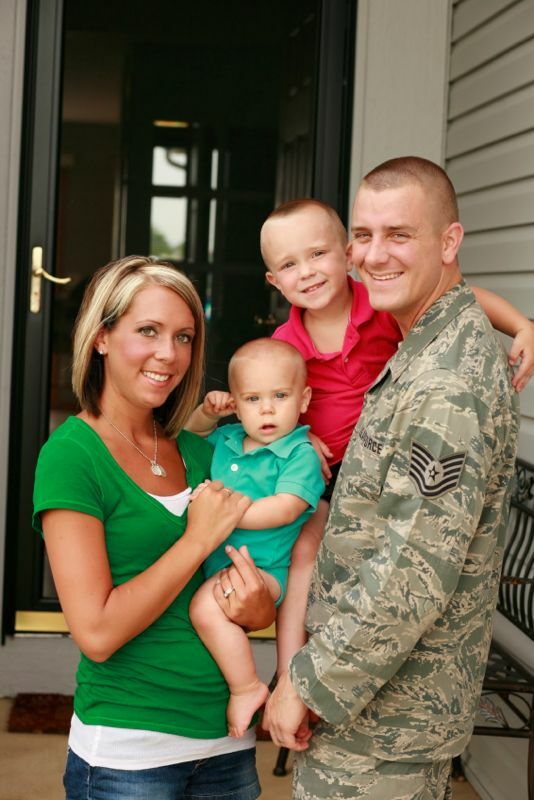 VA loans typically require a smaller down payment than a home for rent or a rent to own home. Please fill out our "Home Search Interest Form" and we will contact you to discuss your options and to assist with your home search. A valid phone number is required in order to receive our services.